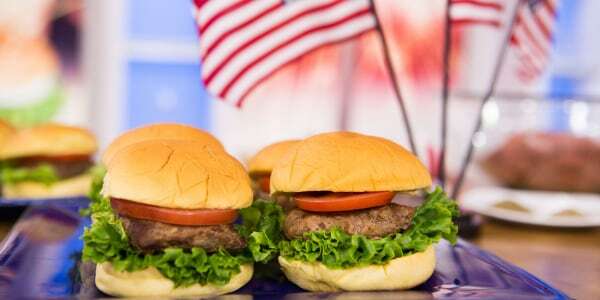 Labor Day is quickly approaching and the opportunity to enjoy summertime foods is coming to an end. 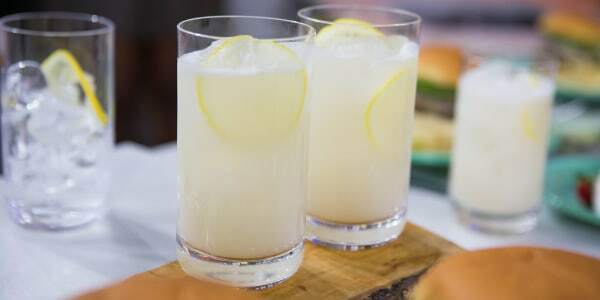 Luckily, Sunny Anderson, co-host of Food Network's "The Kitchen," is coming to the rescue with a few of her ultimate summery recipes while there's still time to make them. 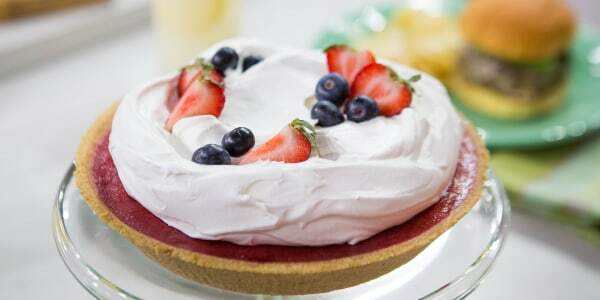 She shows us how to prepare grilled coconut-cream lemonade, nacho cheese-stuffed bacon burgers and an easy no-bake strawberry and blueberry pie. Because the oven is not ready to be turned back on yet. The secret to this burger's over-the-top flavor is in the center. Hiding inside is a molten pocket of gooey nacho cheese dip. 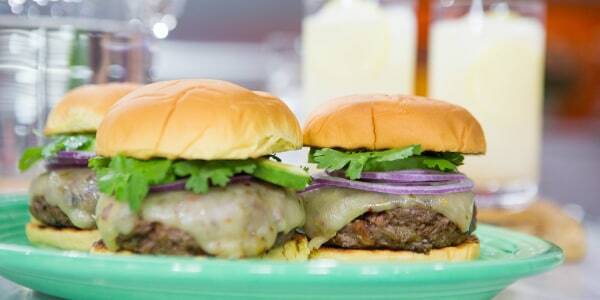 You'll never go back to a basic burger again! Grilling the lemons for lemonade adds a subtle smoky hint to the most summery of drinks. And the coconut cream adds a tropical taste. The two simple changes take this tasty refresher to the next level. It's too hot, so why bake? 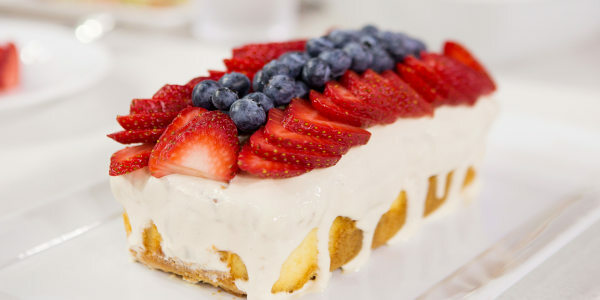 With this easy fruit-filled recipe you can make a delicious dessert without ever turning on the oven.